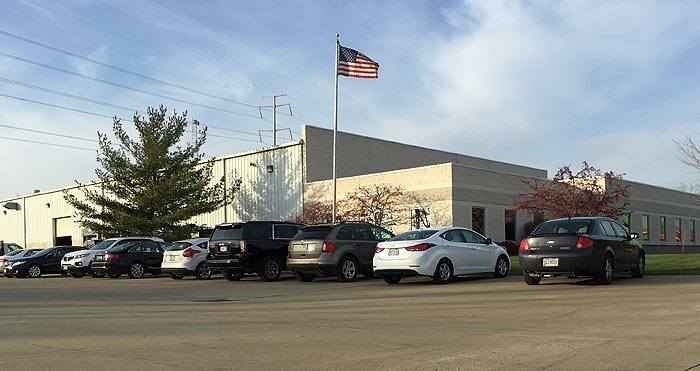 Since 1978, we’ve been supplying customers metal used for safety maintenance, manufacturing consumption, and fabrication work. 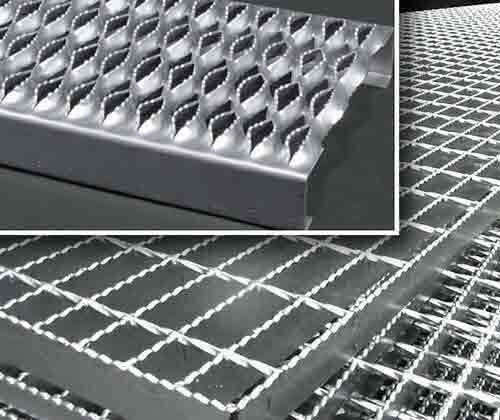 We are your one-source supplier of perforated metal, expanded metal, wire mesh, stair treads, gratings, grip strut, in addition to many other fabrication, structural and safety metal products. 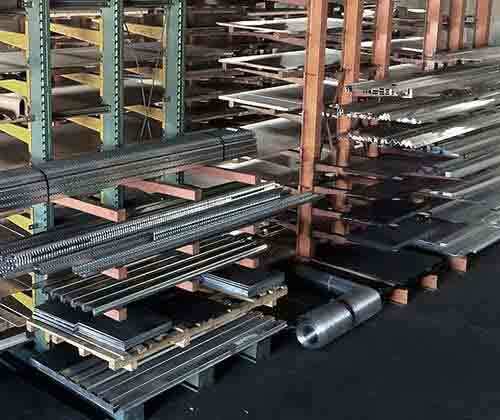 Metals, Inc. can supply just about any type of alloy: carbon steel, copper, brass, aluminum, bronze, and stainless. Finishing and coatings: textured materials, painting, powdercoating, plating and galvanizing. 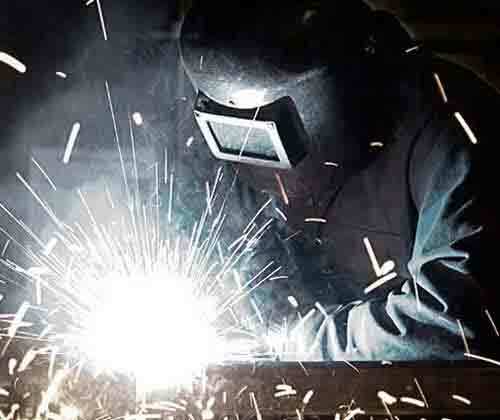 Metals, Inc. provides full service metal fabricating: welding, shearing, bending, drilling, grinding, and plasma CNC. We are happy to assist with design and engineering, and to provide prototypes and samples. We pride ourselves on the extreme quality and workmanship in this division. Our engineered product lines include: rooftop walkways, press pit panels, and work platforms and stair crossovers. Metals, Inc. supplies products from 15 locations across the country.